The purpose of this learnership is to develop a broad understanding and knowledge of Occupational Health, Safety and Environmental legislation and controls. 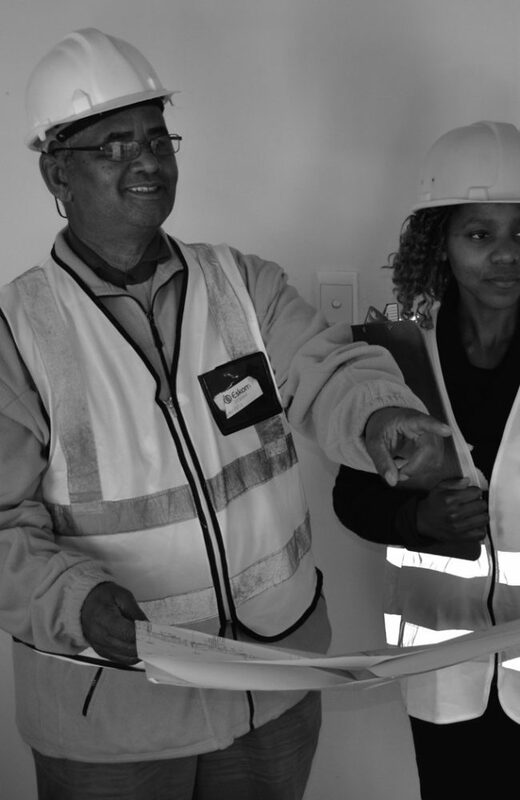 The focus of this programme is to enable learners to responsibly, independently and effectively manage themselves on construction sites with regards to generic health and safety issues. Learners will be able to identify and evaluate occupational safety, hygiene and environmental factors in occupational environments which may have a detrimental effect on the health and safety of people in such environments. 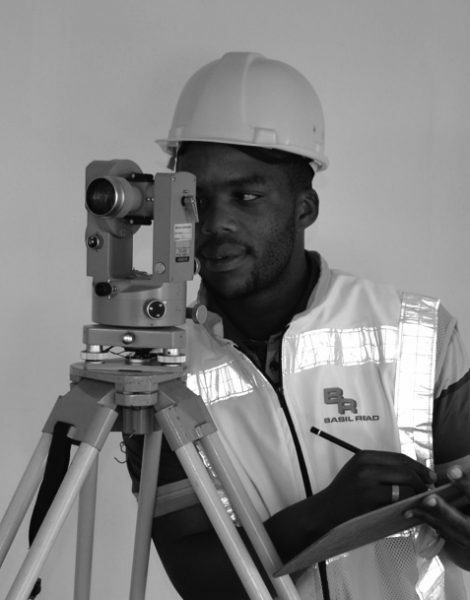 The purpose of this learnership is to equip learners with skills and knowledge to undertake field surveying tasks and duties as an Assistant Surveyor in a construction environment. The focus of this programme is to enable learners to understand the required survey theory, undertake surveys and safely operate in a working environment. To use survey instruments, set out predetermined points, perform calculations and produce survey basic plans, as well as comply with professional ethics and values regarding the survey discipline. The purpose of this learnership is to develop knowledge and skills in the management of records. The focus of this programme is to equip the learner with knowledge and skills in the management of records, comprehension of written and verbal texts, business writing, problem solving, ethics, cultural awareness, self-management and self-development, as well as project teamwork and business policies and procedures. The elective component enables the learner to specialize in areas of Administration such as reception, executive administration, project administration and human resources. The purpose of this learnership is to develop knowledge and skills required to start and manage a small construction contracting business. The focus of this programme is to equip the learner with knowledge and skills to establish and manage a construction contracting business by applying basic business principles, developing individual entrepreneurial characteristics, identifying business ideas, designing a business plan, applying construction contract documents, procurement, preparing and submitting a tender for a construction project. 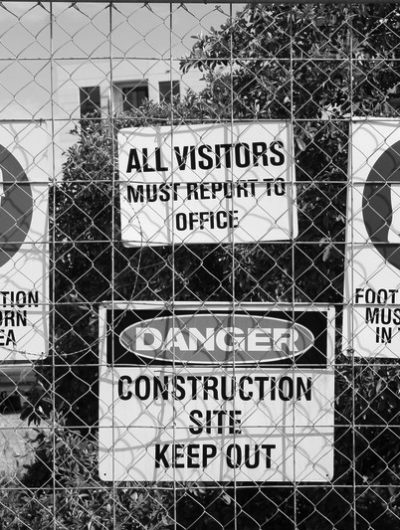 Complying with the legal requirements of a construction contract, applying basic health and safety legislation, managing quality and applying specifications on a construction project. 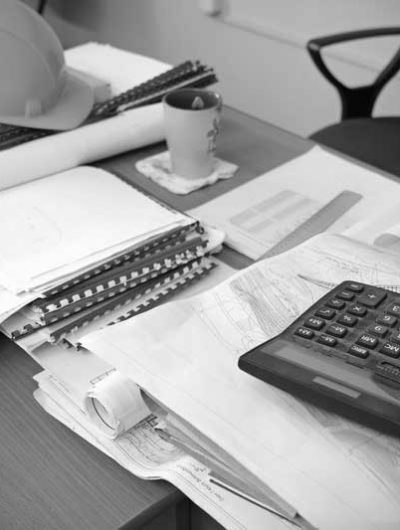 Implementing site administrative systems and procedures on a construction project.